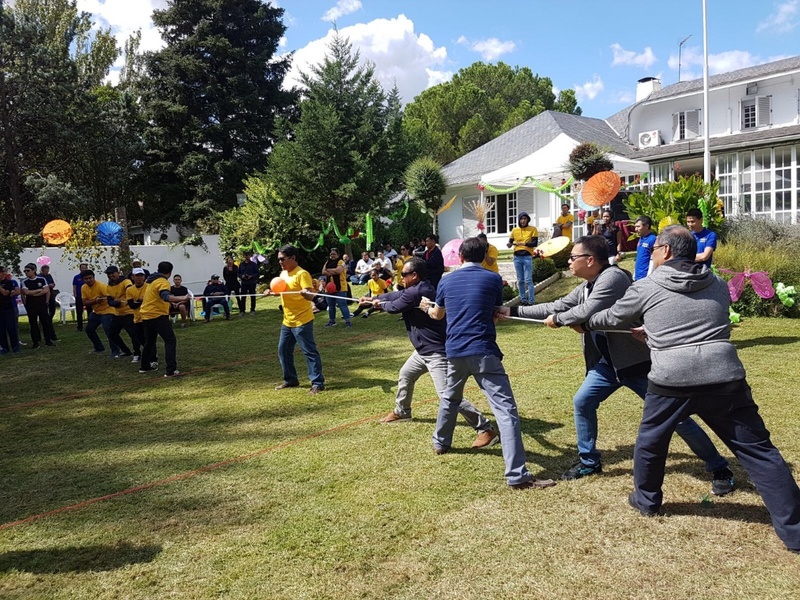 The ASEAN Committee in Madrid celebrated ASEAN Family Day on 16 September 2017 at the Residence of the Ambassador of Indonesia to Spain. 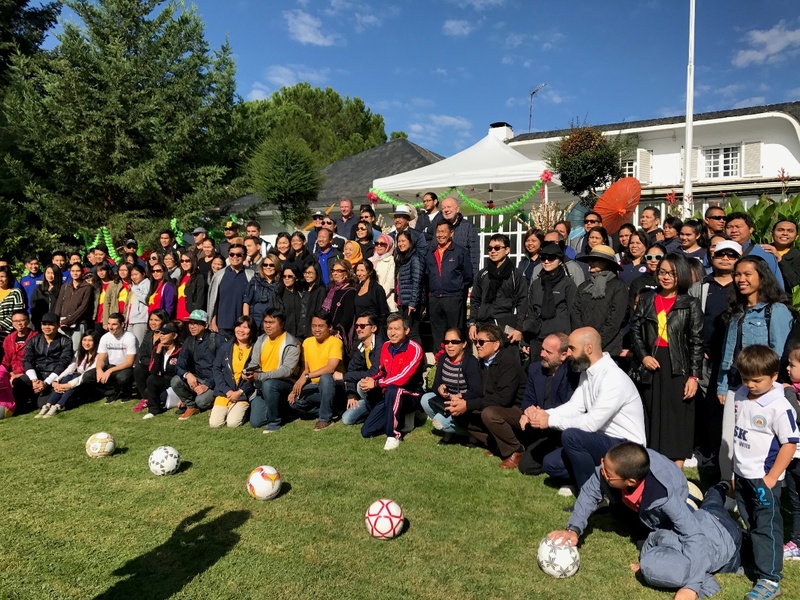 Around 200 participants composed of officials of ASEAN countries with representation in Spain, as well their families and friends, attended the event. The participants were welcomed by the Indonesian Ambassador Mrs. Yuli Mumpuni Widarso who thanked everyone for their attendance and stressing the importance of coming together in similar to strengthen the bonds of the ASEAN community in Madrid, especially as ASEAN celebrates its 50th anniversary. 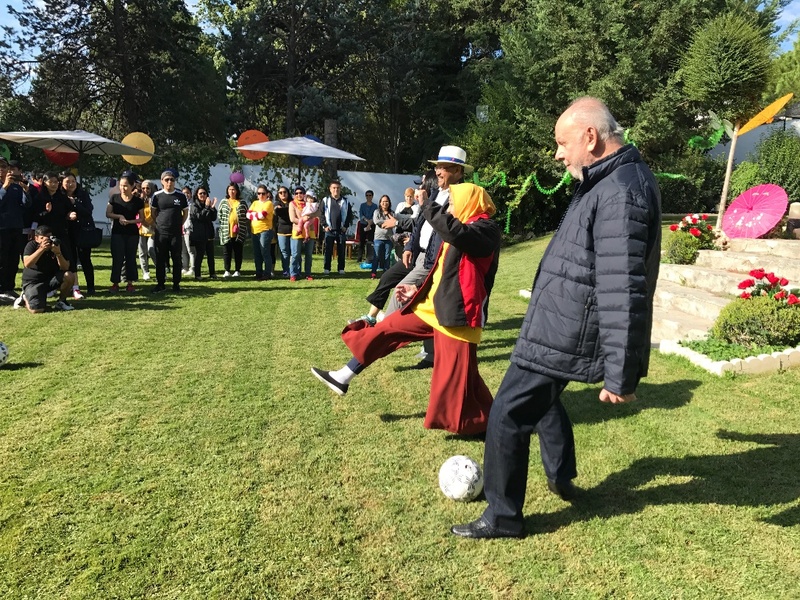 A zumba dance routine as warm-up to the day’s activities saw the participation of all five Ambassadors and personnel, followed by a succession of outdoor parlor games for children and adults. 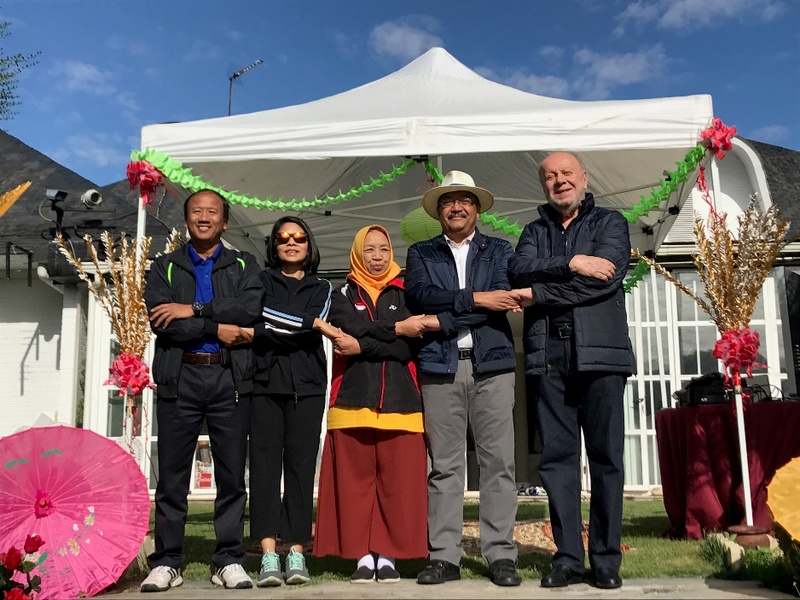 A lunch buffet featuring classic dishes from the five ASEAN countries represented in Spain—namely, the Embassies of Indonesia, Malaysia, the Philippines, Thailand and Vietnam—was served to guests. One of the highlights of the Family Day was the “Golden Voice” Karaoke Competition, which saw participants from Thailand, the Philippines and Indonesia win first, second and third prizes, respectively. The ACM is currently chaired by the Embassy of Malaysia. The Philippine Embassy in Madrid will assume chairmanship next year from January to June.